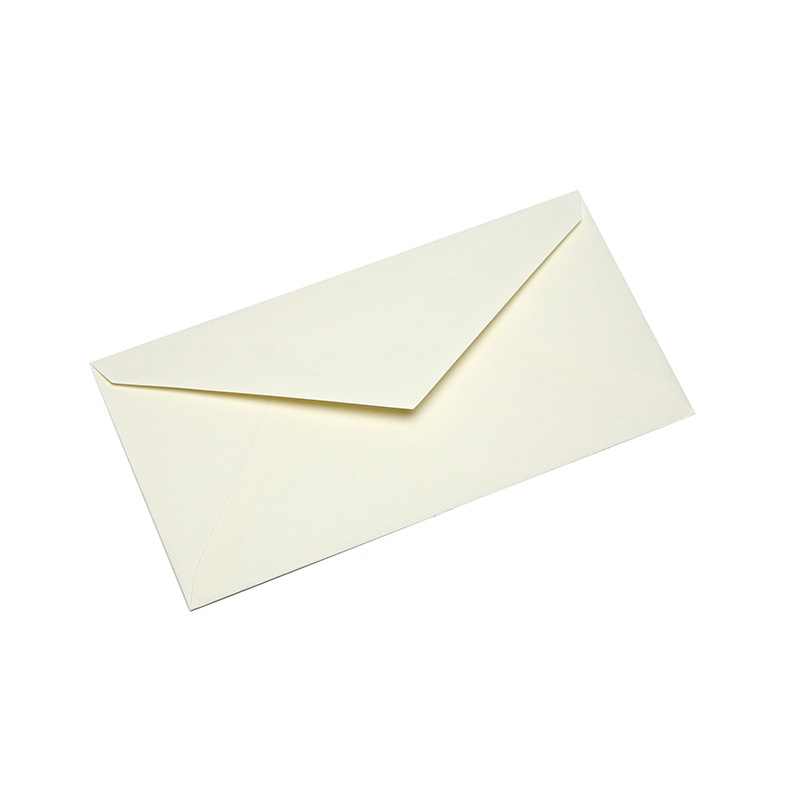 Looking for a way to present your correspondence in an elegant way? 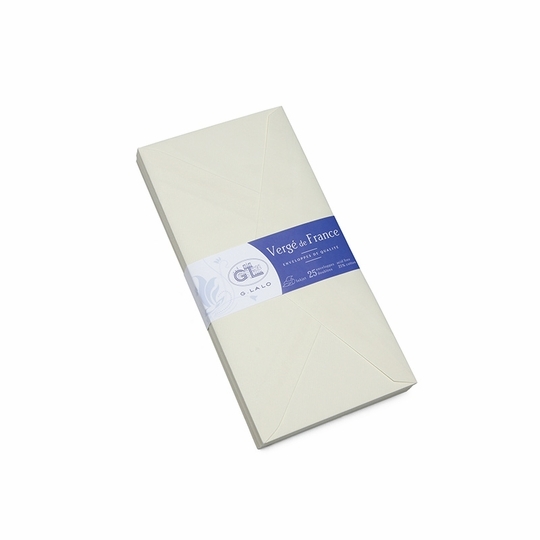 The Verge de France Envelopes by G. Lalo is the perfect solution. 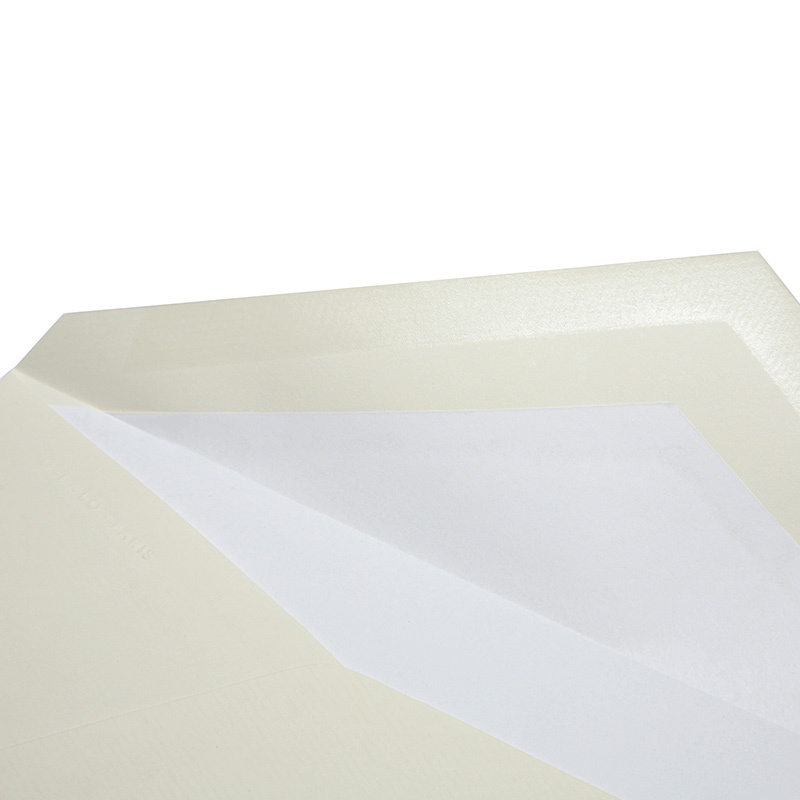 These large sized envelopes (4.25 x 8.5) are available in packs of 20 in a variety of colors, and are gummed with a white tissue lining. Perfect for that special invitation or when pleasure or etiquette require the best. Matching stationery is sold separately. The paper size is 8.25 x 11.75 inches. Eager to write long letters. 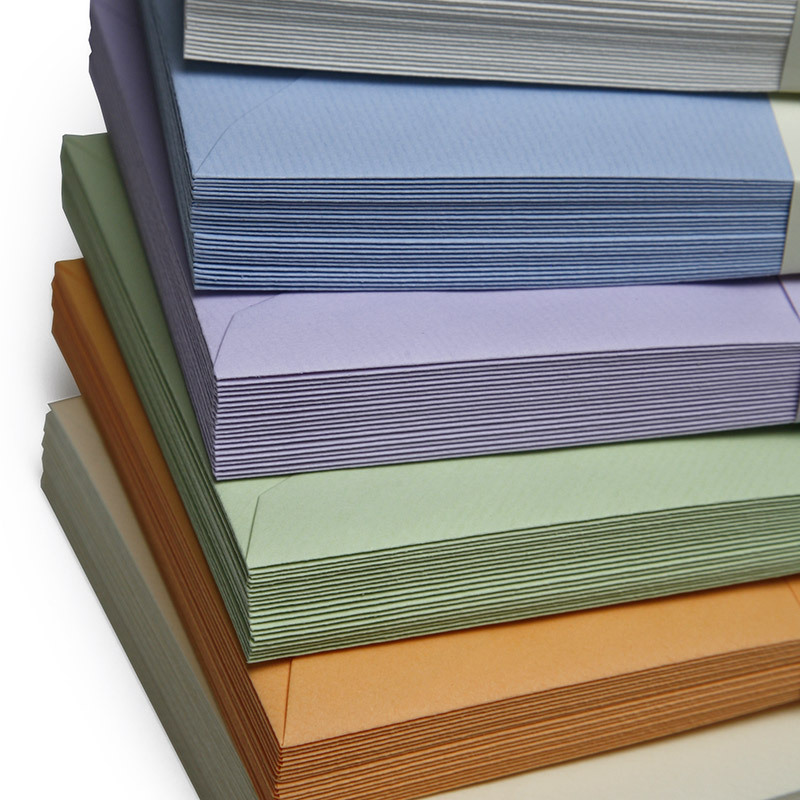 These envelopes makes the personal epistle a gift.